Quick Question Video: What Are Coaches Looking For? 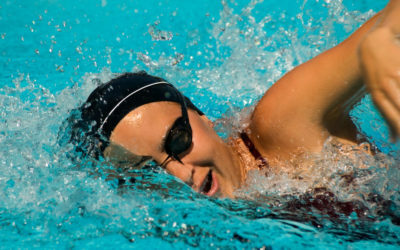 Quick Question Video: What Advice Do College Swimmers Have for High School Swimmers? 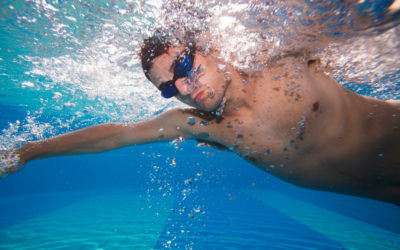 What Should My Swimmer Be Doing This Summer? Quick Question Video: What Advice Do College Swimmers Give About Official Visits?